Have a large fleet of trucks or utility vehicles required for your business operations? 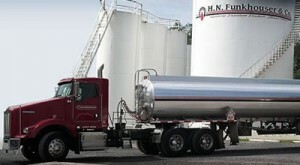 H. N. Funkhouser can assist you with keeping them fueled in the field. 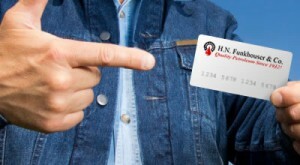 We provide the most significant cardlock network in the Shenandoah Valley region. 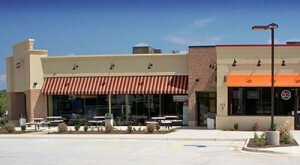 Handy Mart convenience stores have been serving the area for over 33 years with 20 locations. Sign up for Paperless Billing and join us in saving the environment while making your life a little easier! Register your account to view history, make payments, request deliveries, print invoices and much more! H. N. Funkhouser & Co. is one of the Shenandoah Valley’s most trusted distributors of quality petroleum products for the residential, commercial, industrial, and agricultural markets. For over 80 years we have grown our business by following a simple “value added” sales approach. It has been our goal to help our customers understand the marketplace thereby creating a long term relationship of mutual trust. 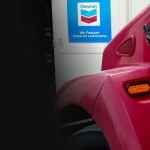 We offer an extensive inventory of bulk and packaged Chevron and Havoline lubricant products. H.N. 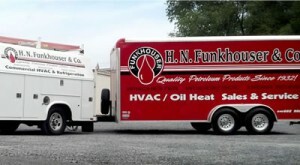 Funkhouser & Co. has been delivering quality fuel oil for residential home furnaces since 1932. We help our commercial and industrial customers understand and manage fuel costs. 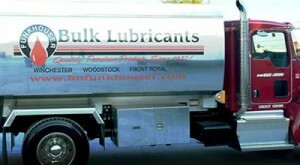 As a complement to our lubricants business, H.N. 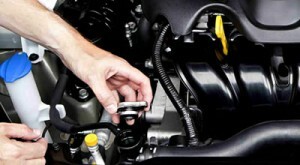 Funkhouser & Co. offers quality wholesale automotive products. H. N. Funkhouser can assist you with keeping them fueled in the field. Handy Mart offers quality Shell and ExxonMobil motor fuel.